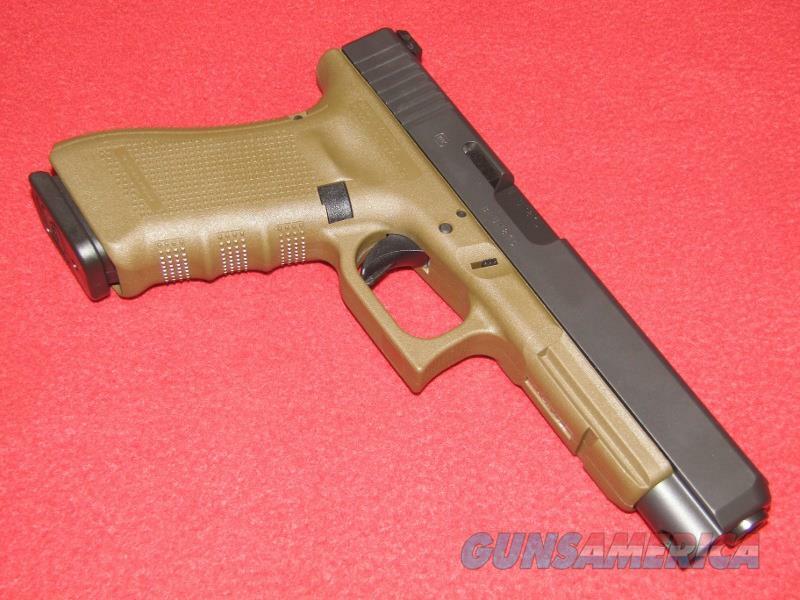 Description: Brand new Glock 34 Gen 4 Pistol (9mm). Comes with the manual, gun lock, nylon bore brush, cleaning rod, magazine loading tool, four additional back straps and three 17 rd. magazines. We will not ship high capacity magazines to CA; HI; MD; NJ; NY; D.C.; CT; CO or MA. MID*STAR FIREARMS JKD Professional Gunsmithing and Sales 8390 Highway 44 Middleton, Idaho 83644, 208 585 9922, 208 585 6715 (Fax) Located between Star and Middleton on Highway 44. Over 1300 new and used guns in stock. Hours: Tuesday-Friday 9am to 6pm Saturday 9am to 5pm Closed: Sunday & Monday.